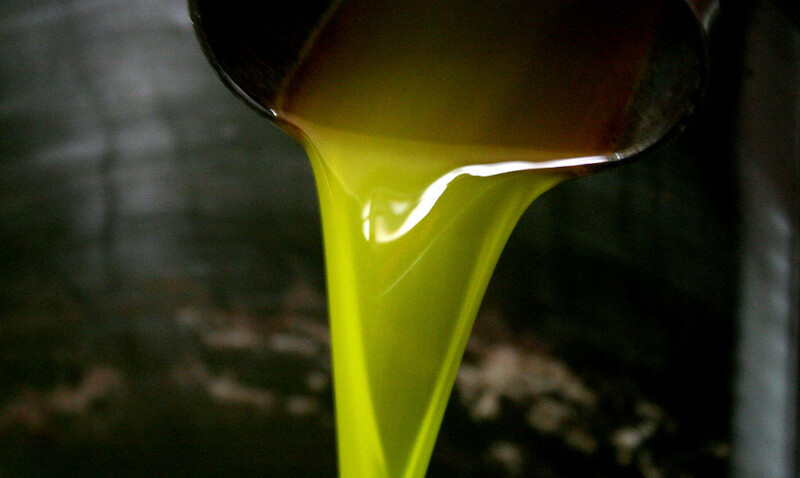 Buy quality olive oil, buy now our extra virgin! 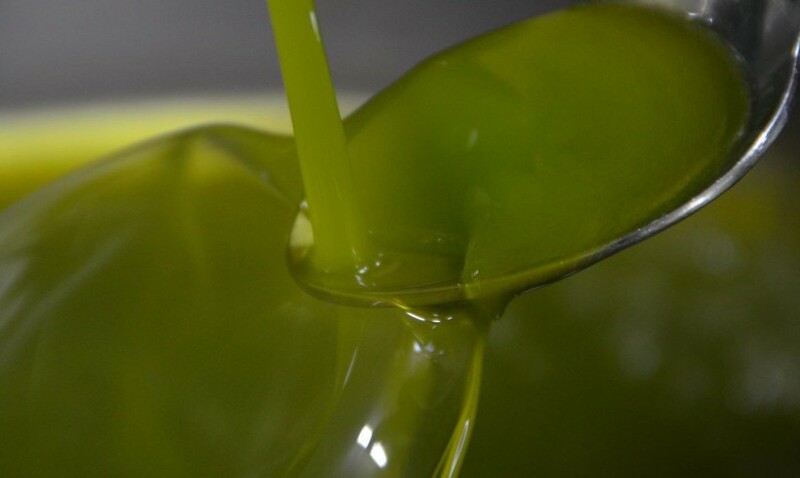 Olio Di Toscana Merlini is a small family business located in Certaldo, in the heart of Tuscany (ITALY), on the hills surrounding the geographical area of Chianti Classico. 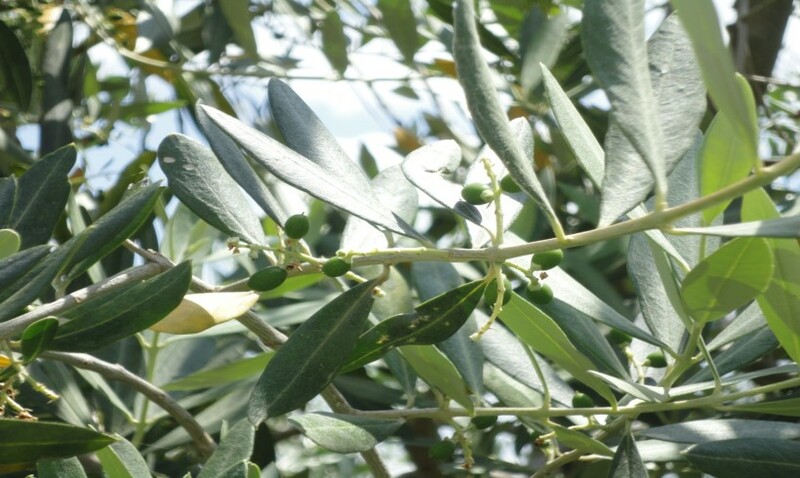 The cultivation of our olive trees is carried out by traditional methods combined with modern technology, making our reality a small but successful farm production, keeping pace with the times and constantly attentive to sustainable practices. 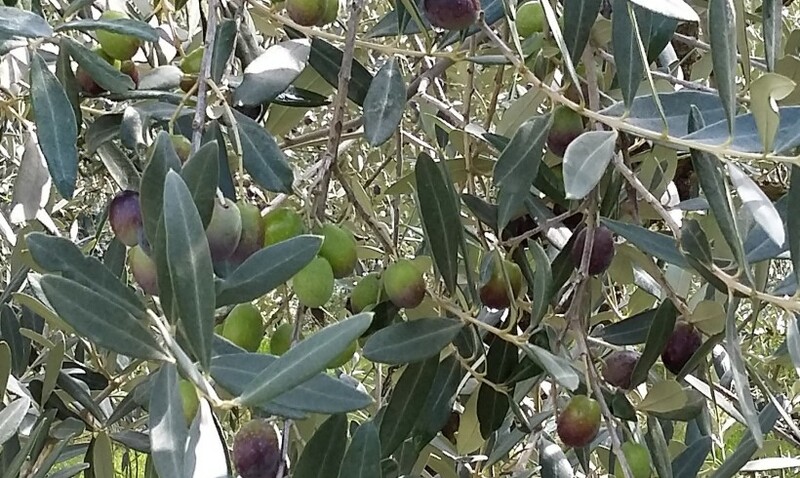 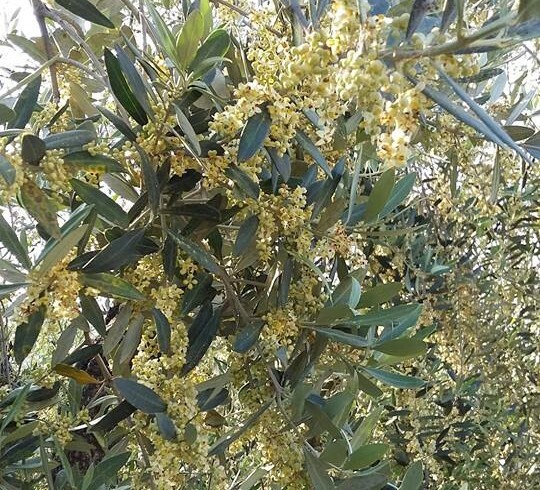 The climatic and environmental conditions, the varieties and methods of cultivation of olive trees, fruit picking, the right degree of ripening and skillful pressing procedures are the elements that determine the harmonious taste and the fruity aroma of our extra virgin olive oil, characterized by hints of artichoke and thistle, of freshly grass just cut and almond mixed to notes of bitter and spicy. 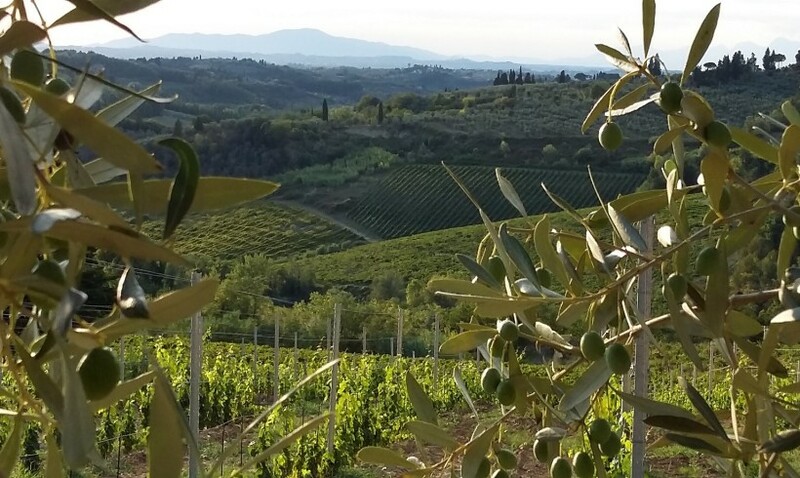 Buying our oil means to give a concrete contribution to the preservation of Tuscan landscape, forged through the centuries by man’s work. 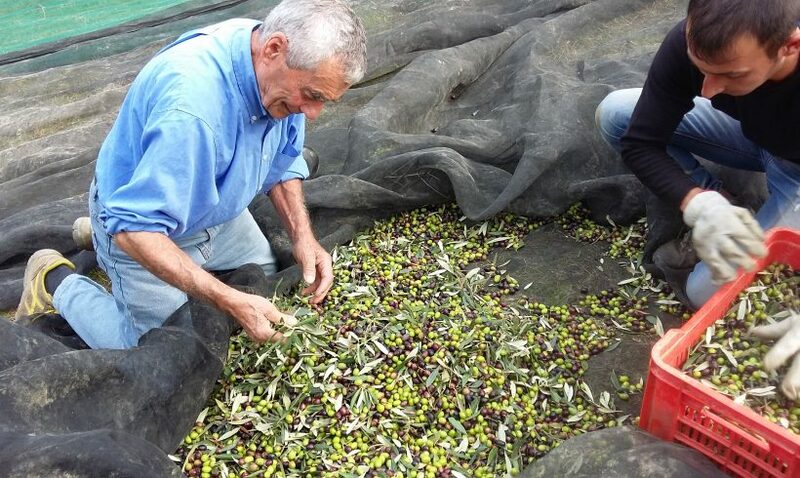 With your help small companies like us will be able to survive and continue its work which is related to knowledge, care and preservation of this precious heritage that belongs to each of us!